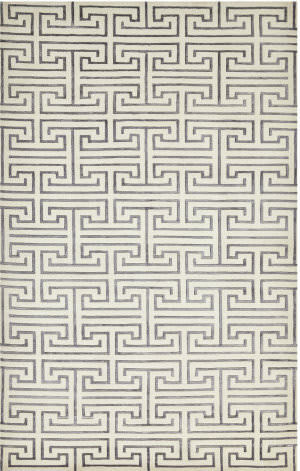 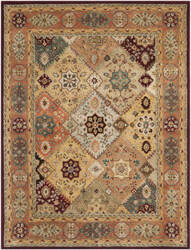 …soft, plush feel underfoot, an exceptionally clear color palette and feature geometric motifs in fashion-smart colors. 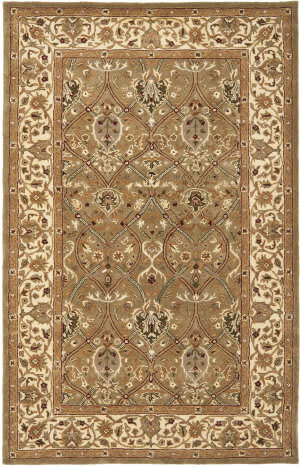 Every rug in the Boston Collection is the perfect choice for casual living room rug, coastal dining room rug or the sophisticated suburban bedroom rug to accent your stylish decor. …of decor styles and interiors. 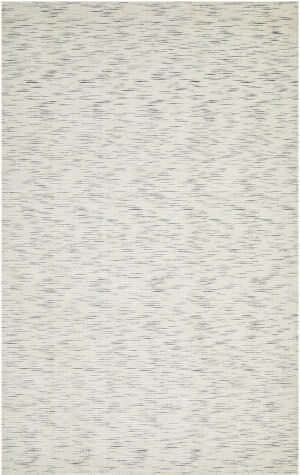 The intricate gridwork of subtle tone-on-tone stripes add visual intrigue, while the loom-knotted construction gives this piece a plush, durable texture. 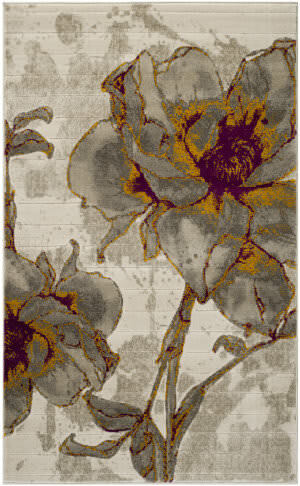 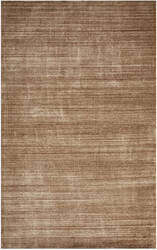 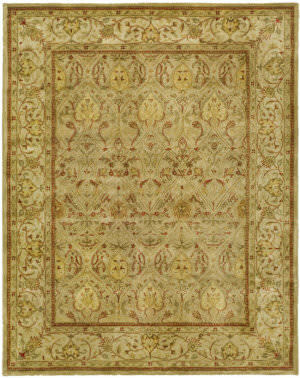 It's versatility and neutral hues will make it equally complimentary in a living room, dining room, or bedroom. 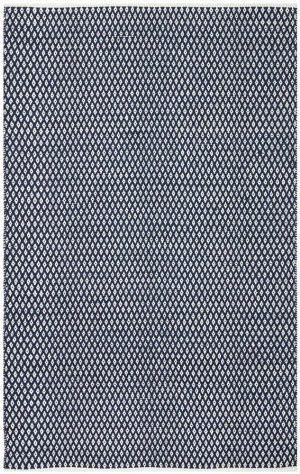 …gentle on the soles. 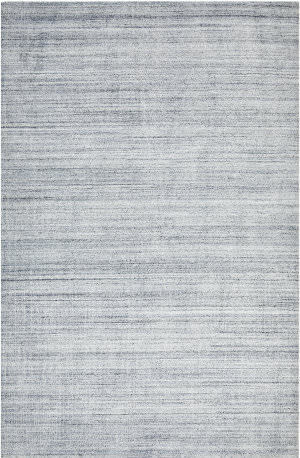 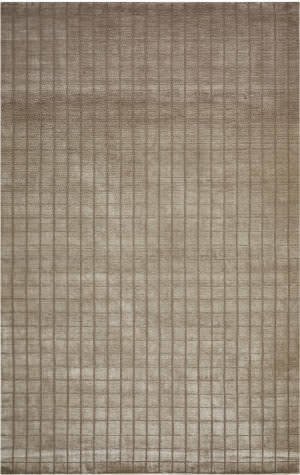 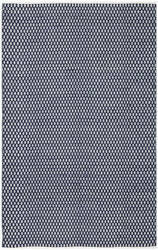 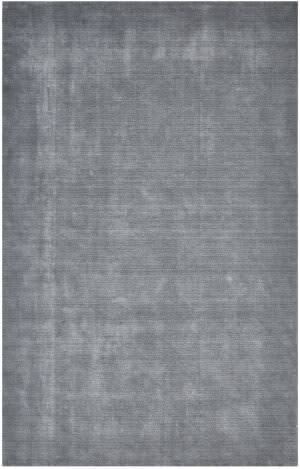 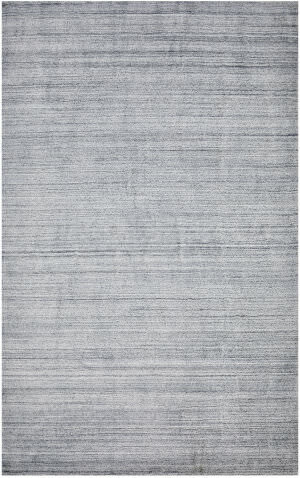 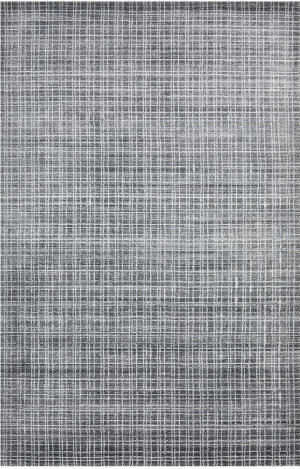 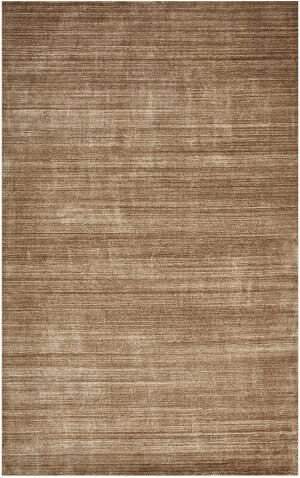 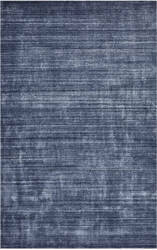 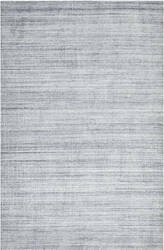 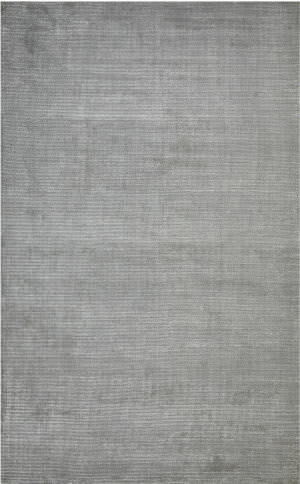 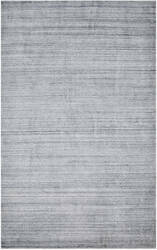 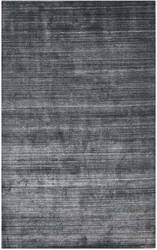 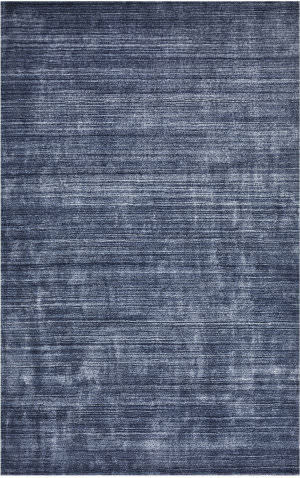 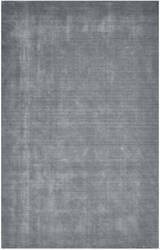 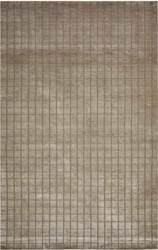 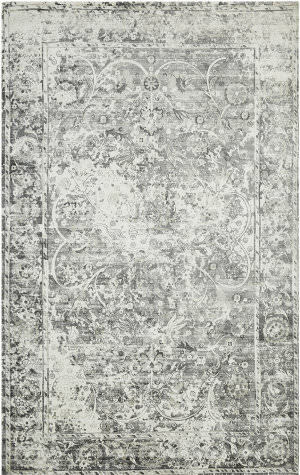 Due to its unique luminescent quality, this rug has striking tonal variations that shift according to lighting in a room and when viewed from different angles. 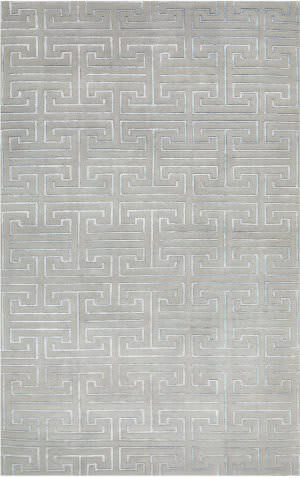 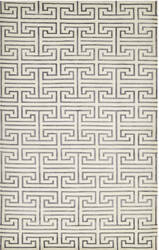 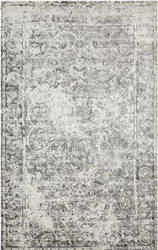 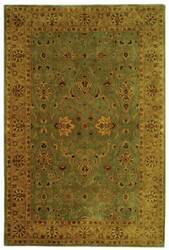 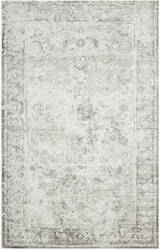 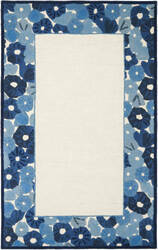 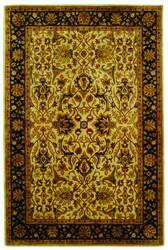 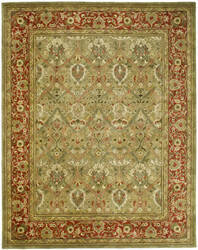 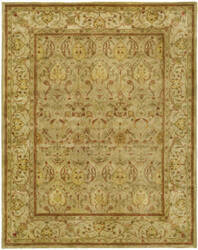 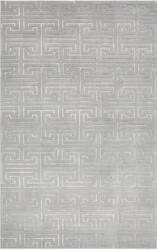 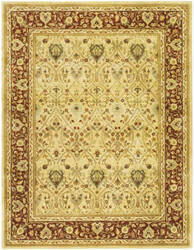 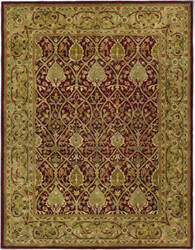 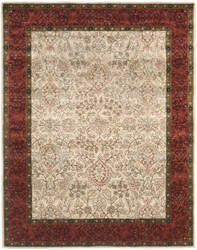 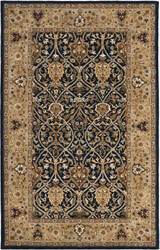 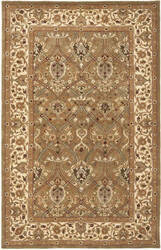 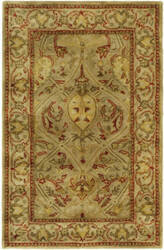 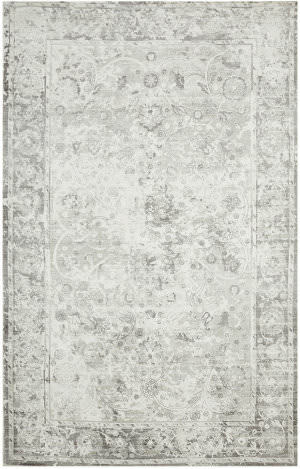 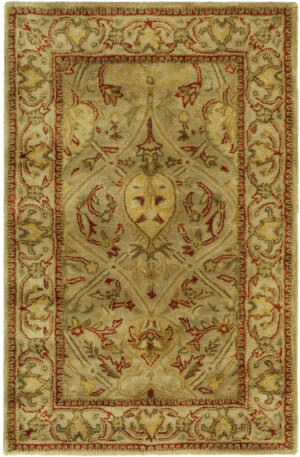 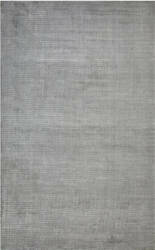 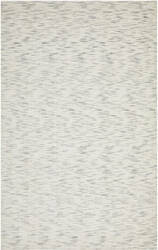 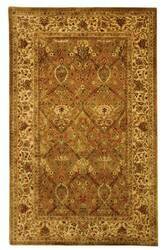 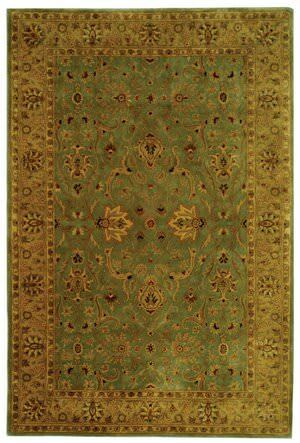 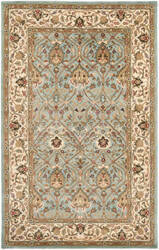 It is a high-style piece that is perfect for large, bright spaces such as the living room, dining room, or bedroom. …foundation piece. 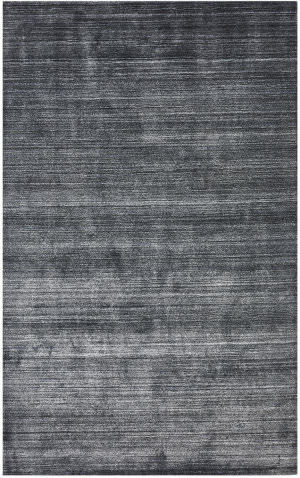 Edged with a grey border and loom-knotted with a mix of durable wool and viscose, it is certain to become a captivating focal point in any setting. 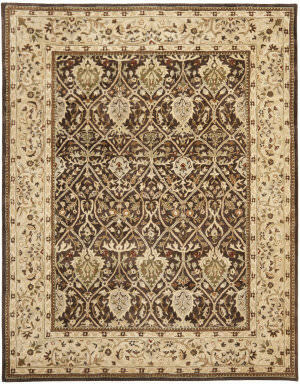 This strong and stylish piece is the perfect eye-catching touch for adding glamor to the bedroom, dining room, or living room. 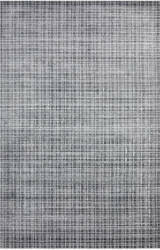 …hand-tufted wool (New Zealand) pile of this exquisite and price-smart collection. 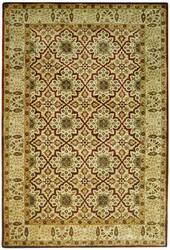 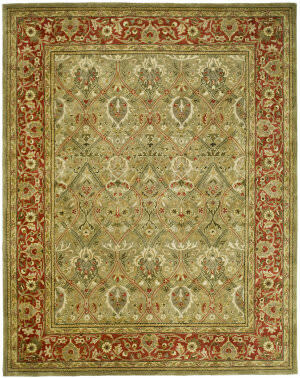 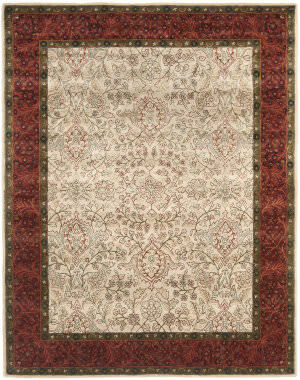 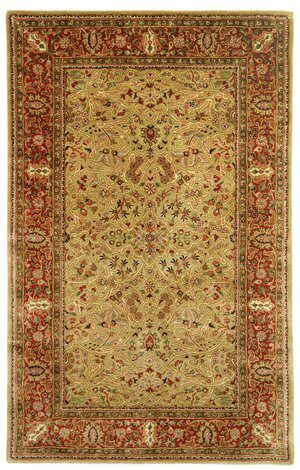 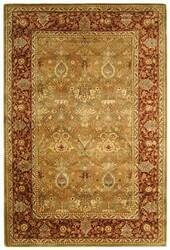 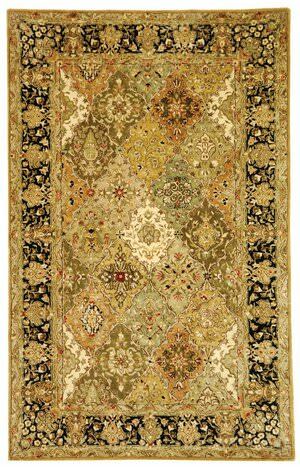 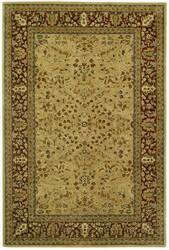 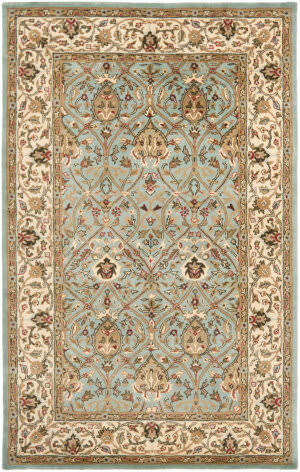 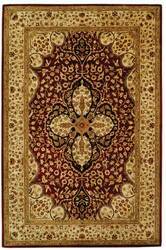 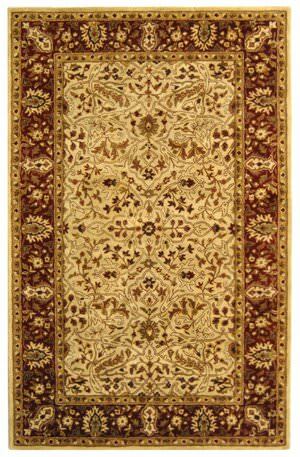 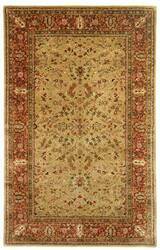 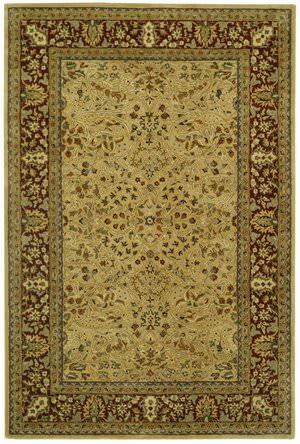 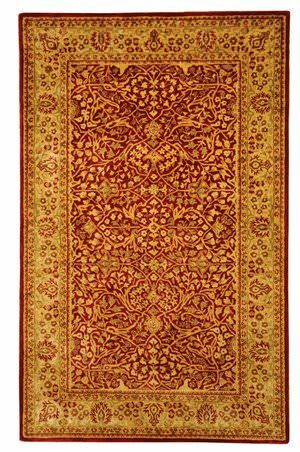 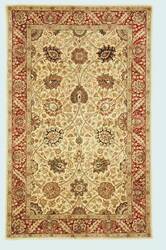 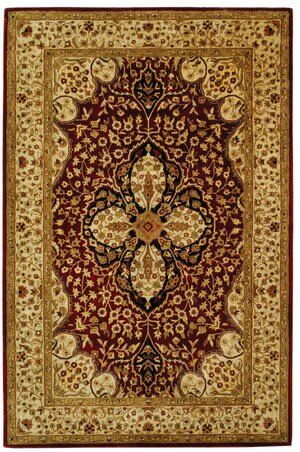 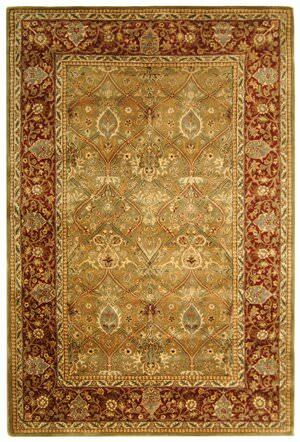 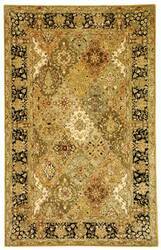 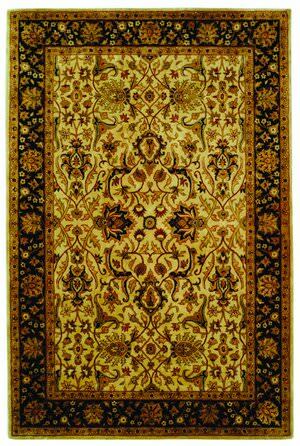 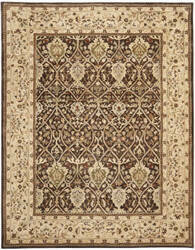 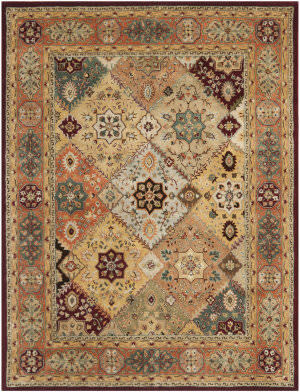 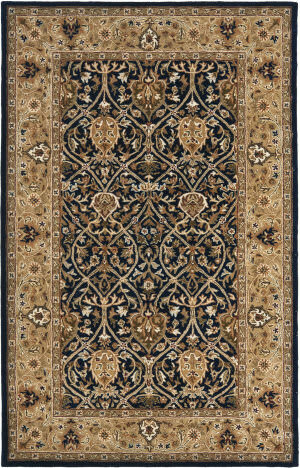 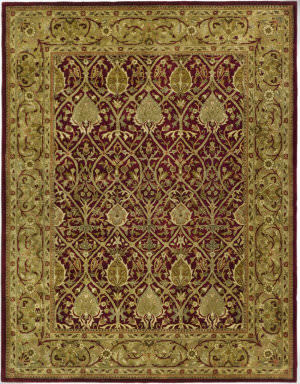 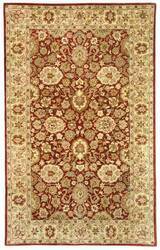 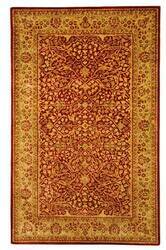 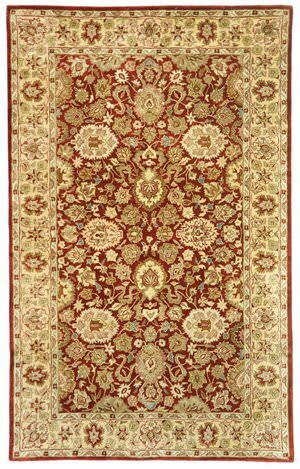 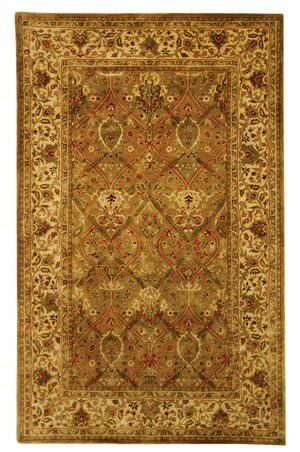 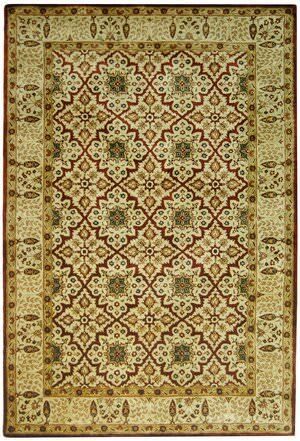 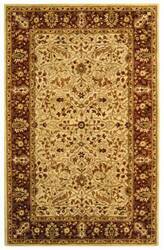 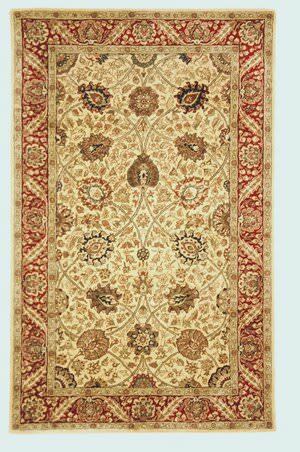 Traditional styling using rich, decadent colors and dazzling Persian designs make Persian Legend area rugs a superb choice for that luxurious living room or centerpiece dining room rug to complete your room decor.